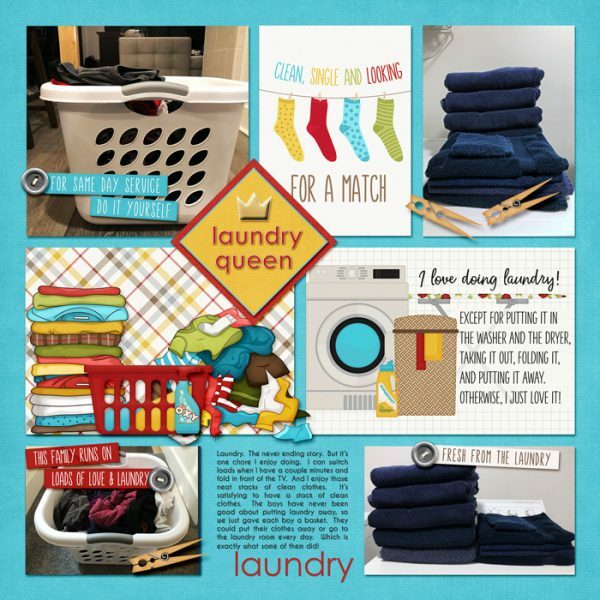 Sometimes you want several photos on your scrapbook page to tell the story, other times it’s just one! 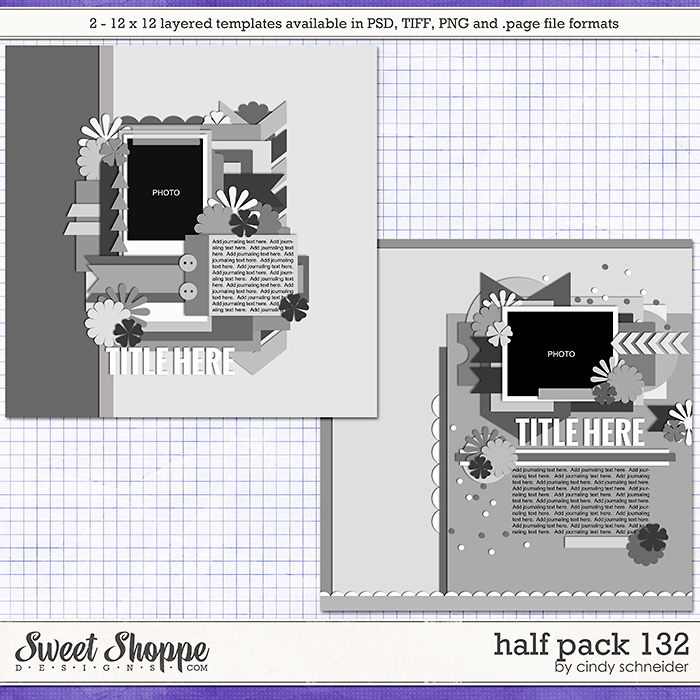 It could be an amazing photo that you want to showcase LARGE or you have so much to say that there just isn’t a lot of room for photos. 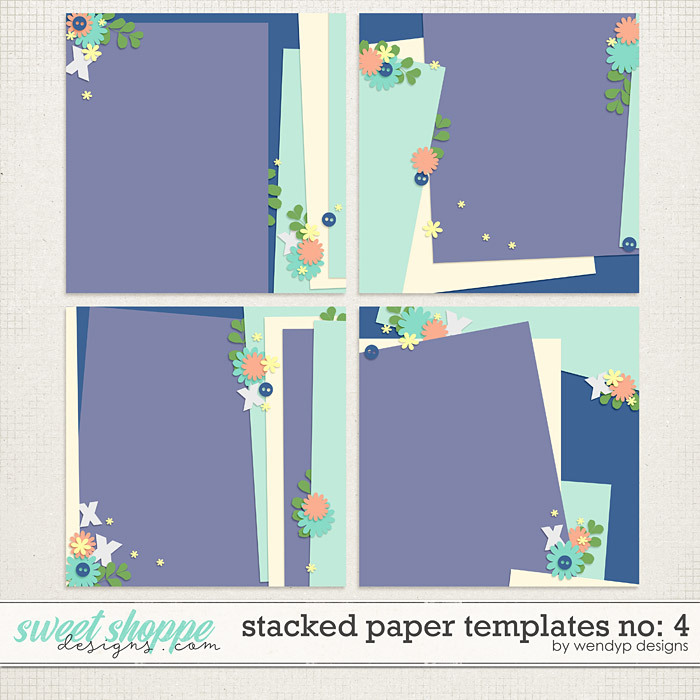 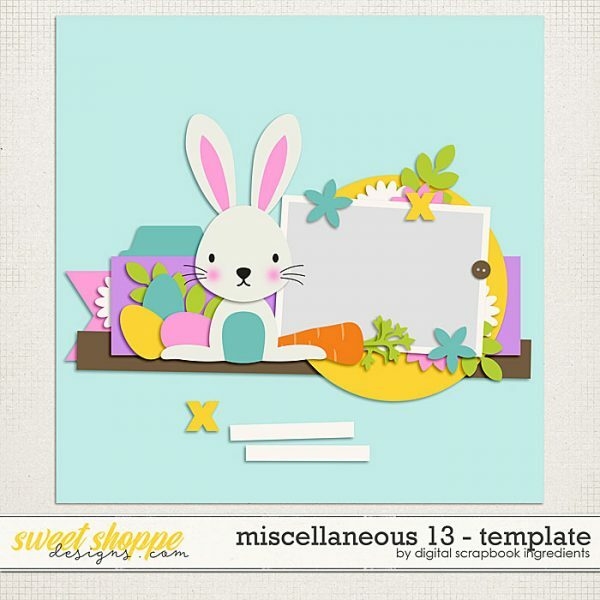 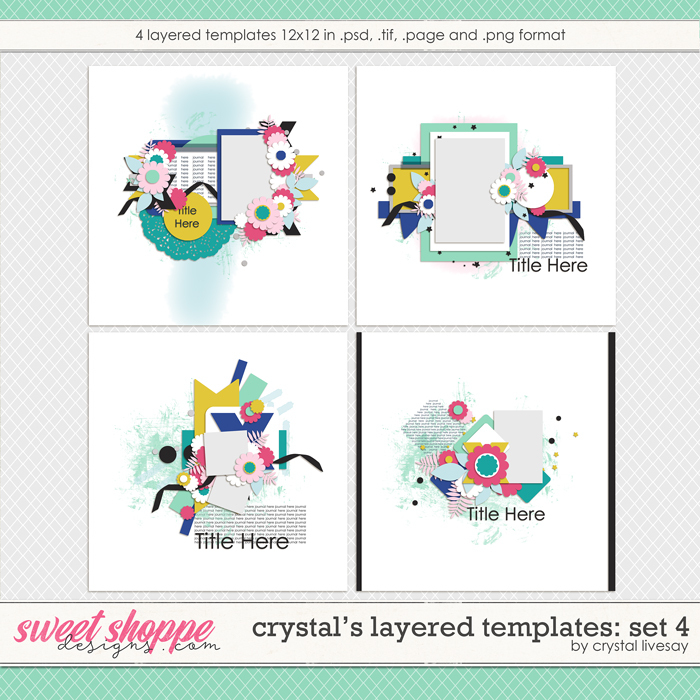 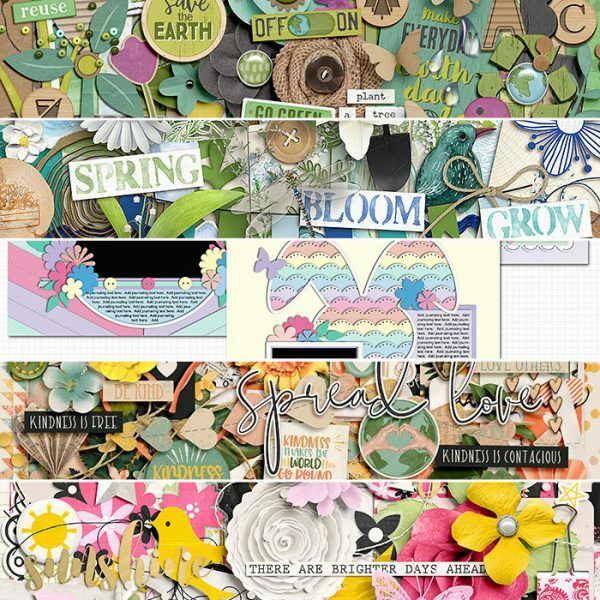 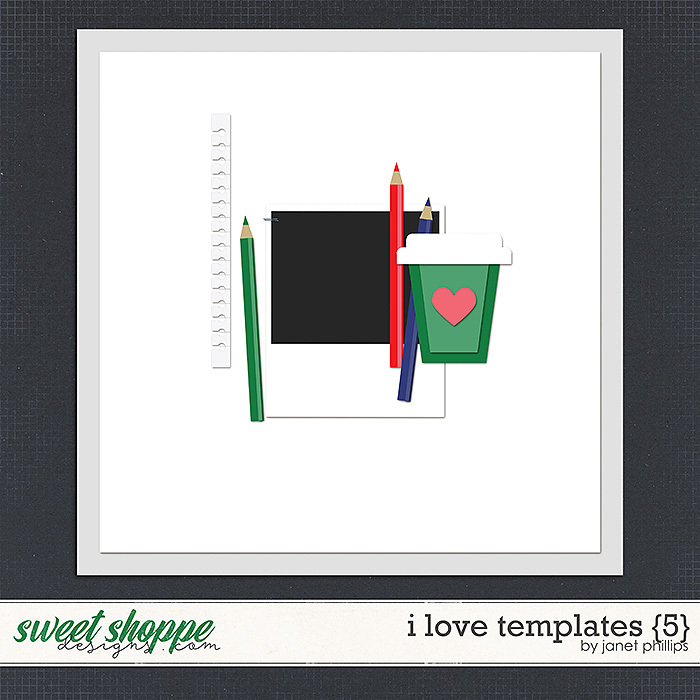 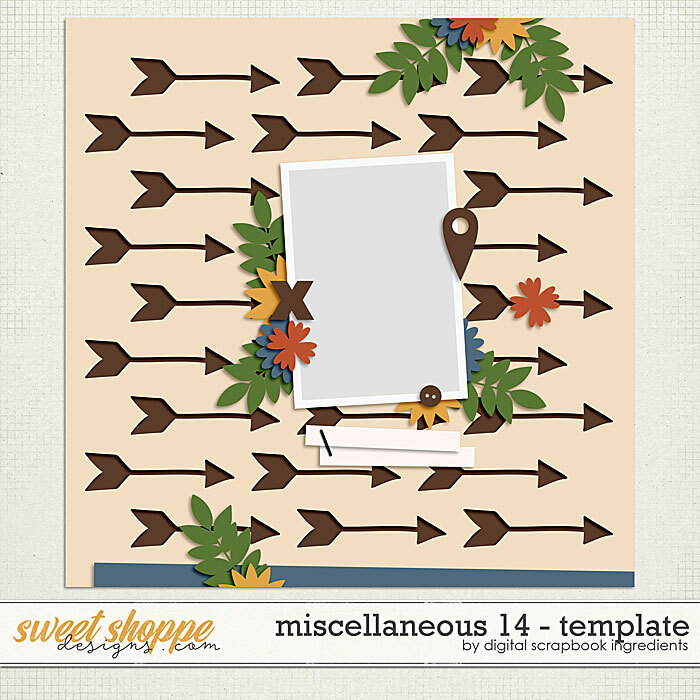 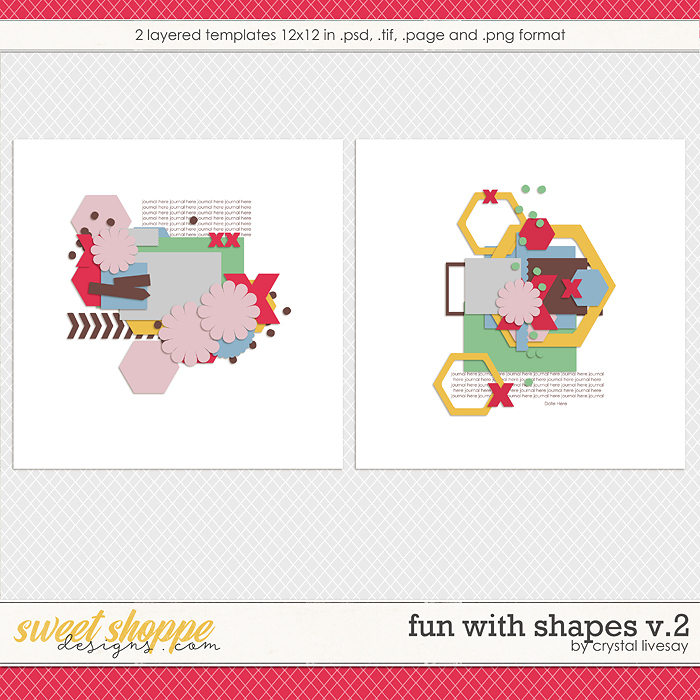 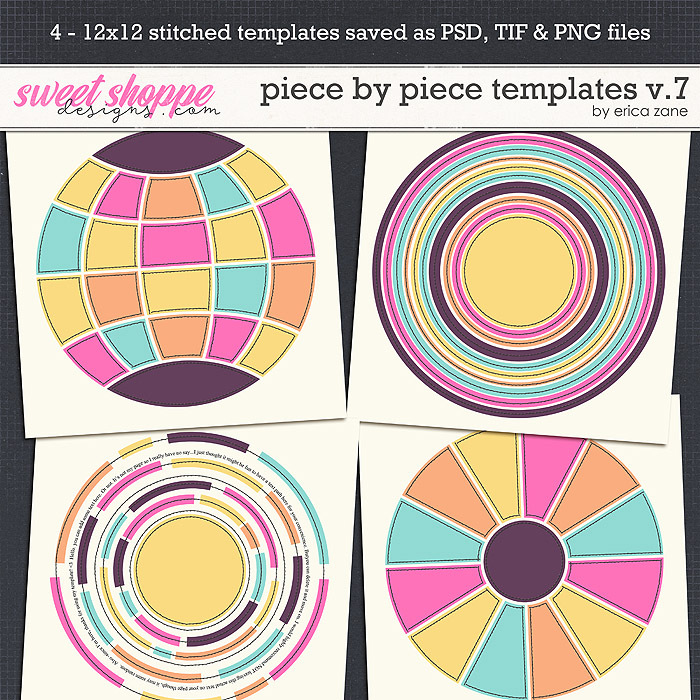 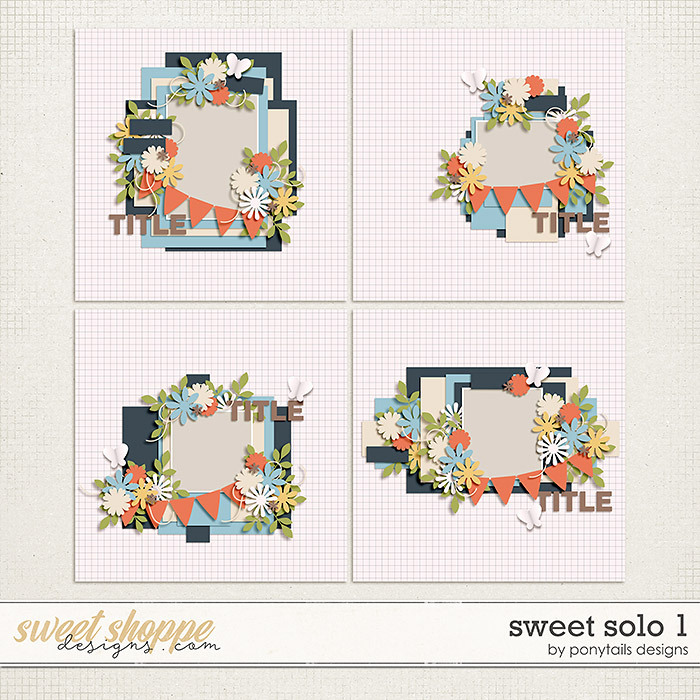 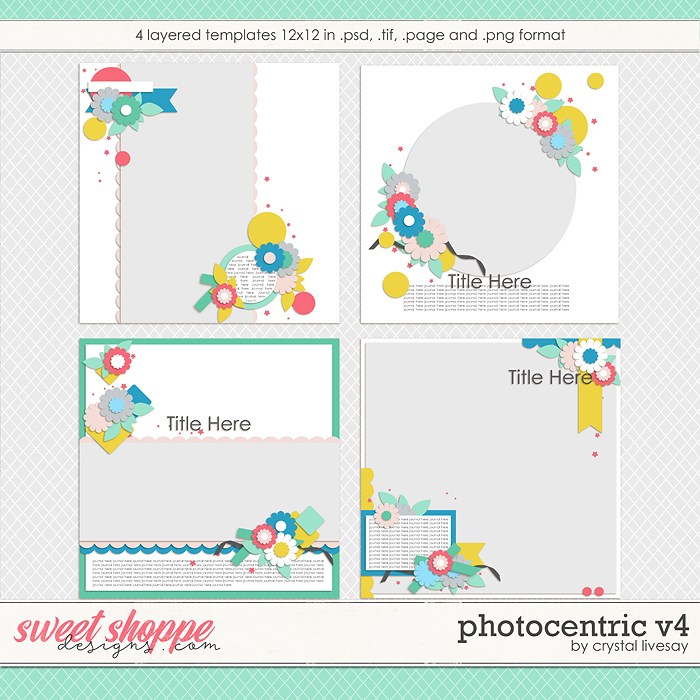 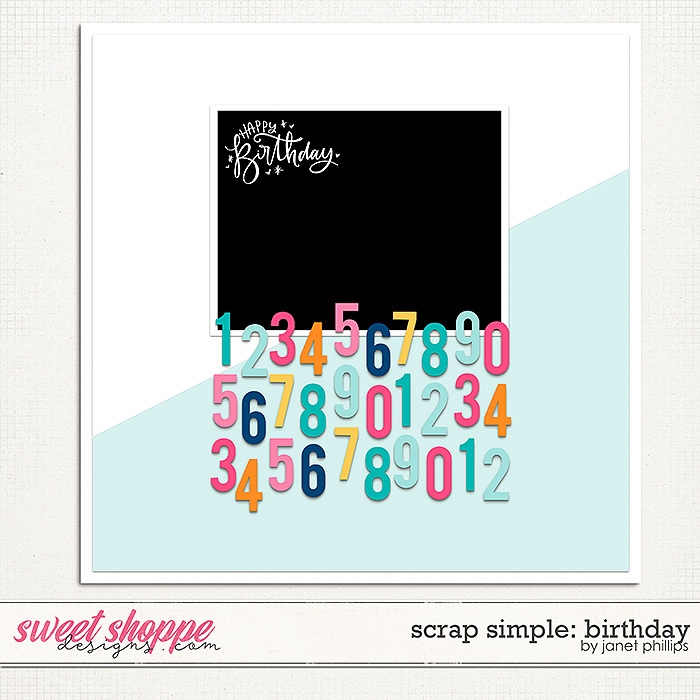 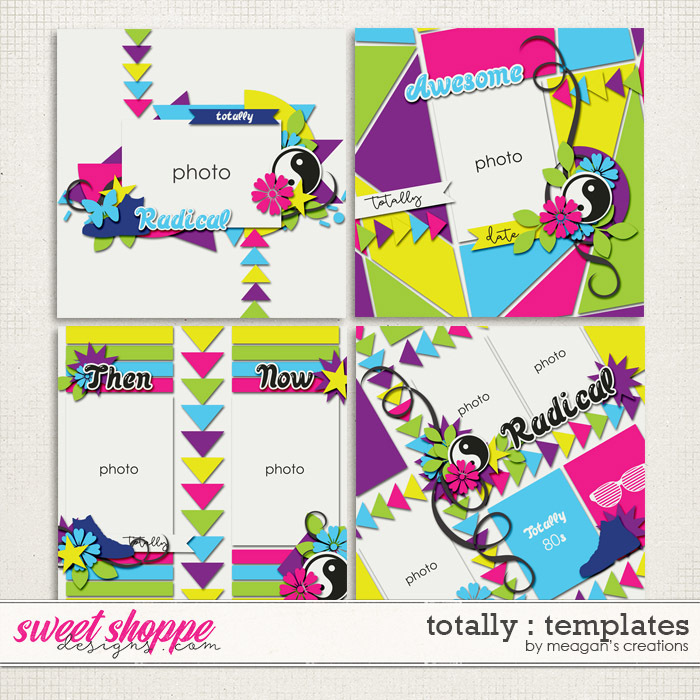 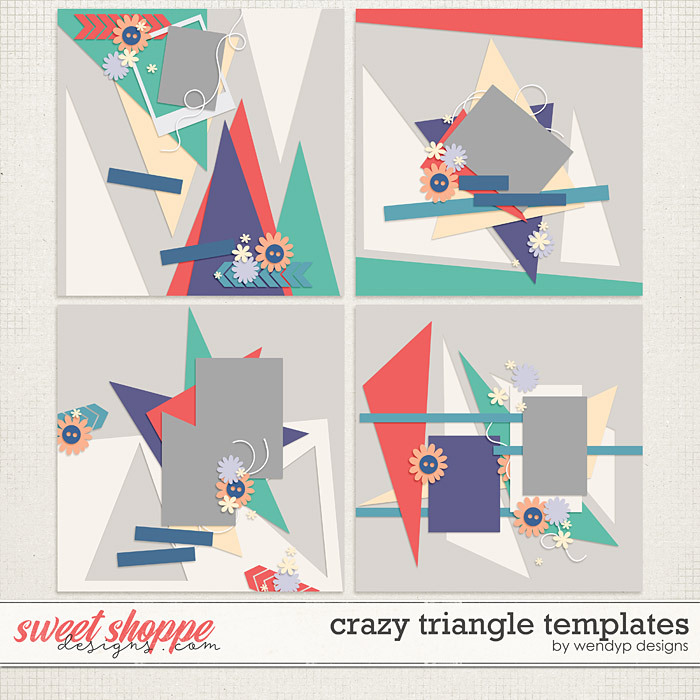 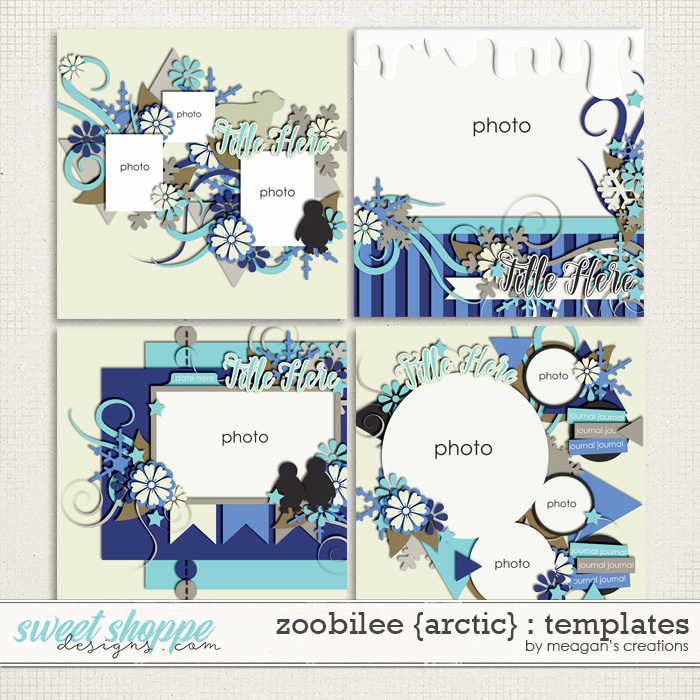 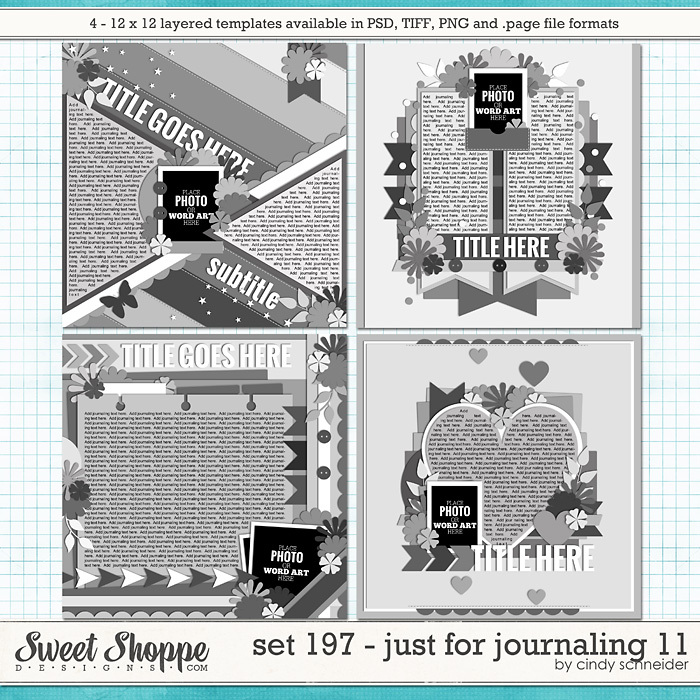 Whatever your reason for going solo, the template designers at the Sweet Shoppe have you covered!